LANCASTER — Because many cancer patients find it difficult to travel long distances for the care they need, City of Hope — in partnership with Antelope Valley Hospital — has opened a full-service cancer center in Lancaster. 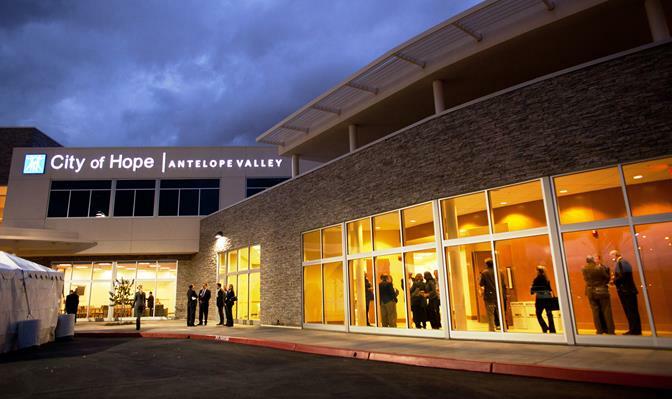 The brand-new City of Hope | Antelope Valley Cancer and Community Education Center opened its doors last week, offering a full range of diagnostic and treatment services plus space for conferences and events. 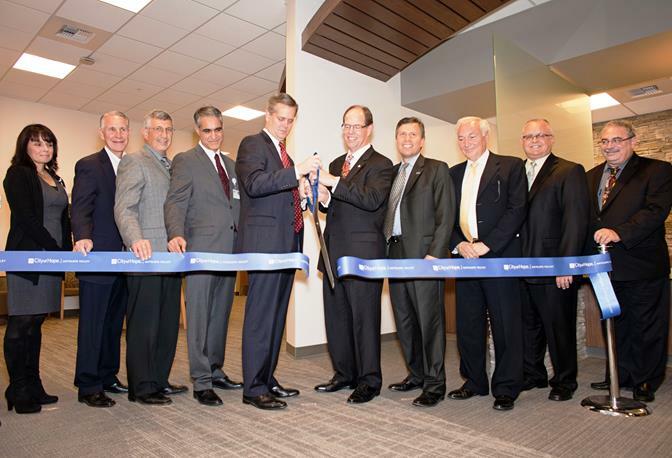 Officials cut the ribbon to celebrate the opening of the new facility. City of Hope held a grand opening ceremony and tour Nov. 21 at the new facility. Approximately 250 people came out to support the event. The grand opening ceremony also included a tour of the 56,195-square-foot, two-story facility. Vijay Trisal, M.D., medical director of City of Hope’s community practices, thanked the staff at City of Hope and Antelope Valley Hospital and said their efforts and collaboration made the facility possible. 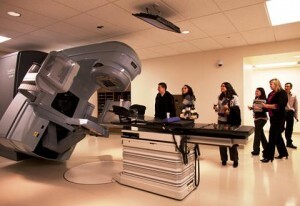 The 56,195-square-foot, two-story facility was designed to offer patients a complete range of cancer services, with spaces for diagnostic and treatment procedures, including surgery, radiation and chemotherapy. The building also houses office space for physicians and support staff, a conference center and a 172-seat auditorium. The opening of City of Hope | Antelope Valley will provide patients not only with a state-of-the-art hospital building, but also innovative treatment options, including the ability to enroll in City of Hope clinical trials, as well as the medical expertise from one of “America’s Best Hospitals” in cancer care. “Instead of having to drive hours to and from our Duarte campus, patients can now receive our comprehensive services and leading-edge treatment approaches in their own community,” Trisal said. City of Hope | Antelope Valley is located at 44151 15th Street West in Lancaster. For more information on the new facility, visit http://www.cityofhope.org/antelope-valley. 1 comment for "City of Hope | Antelope Valley hosts grand opening"
Wow, this really is a beautiful facility.